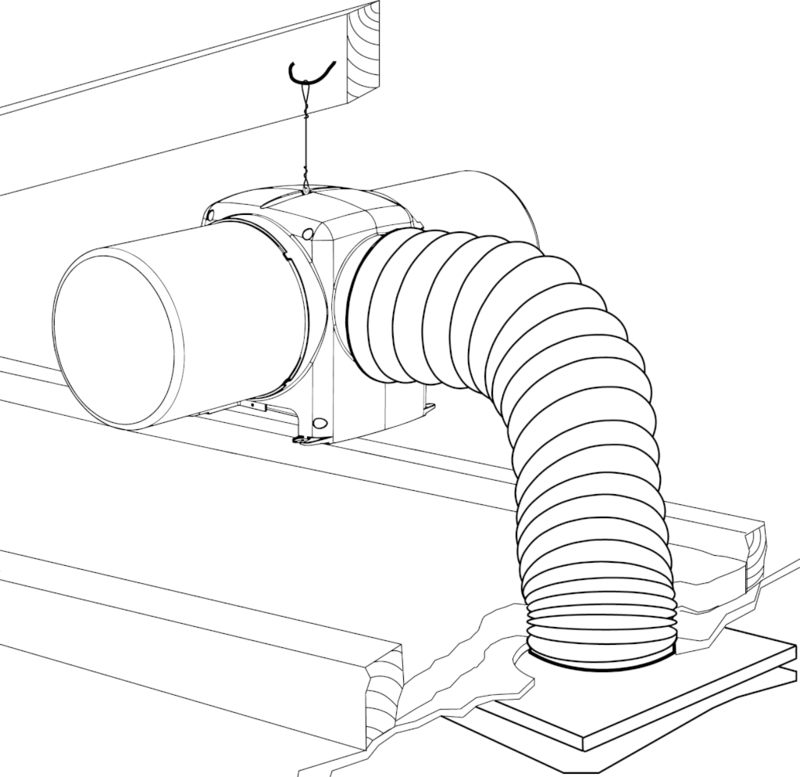 The DRI-ECO-LINK-HC is a low energy whole house ventilation system. 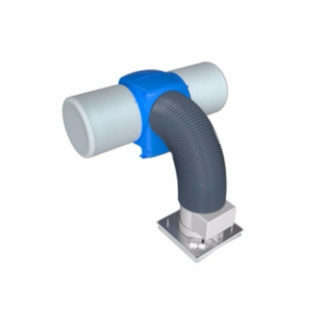 A cost effective solution with a non -disruptive installation making it ideal for repairs and maintenance schemes. This unit incorporates radio frequency (RF) to enable a range of remote sensors and switches. Improved indoor air quality and healthy living environment– Indoor pollutants from cooking and cleaning, as well as outdoor pollutants including traffic fumes, pollen and Radon gas are eradicated from the home. 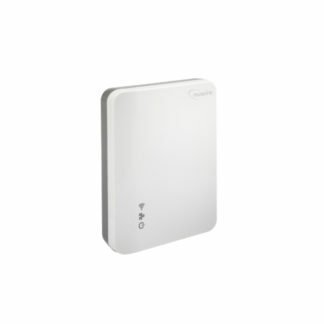 Occupant controllability – A remote switch DRI-ECO-2S is available to provide the occupants control of their own comfort within the home. Optional Additional Sensors – Remote carbon dioxide detector DRI-ECO-C02 and relative humidity sensors DRI-ECO-RH will automatically raise the fans speed when set levels are measured to maintain good air quality. Easy & simple installation – Under one hour. Modern, sleek circular diffuser – Provides occupant acceptability. 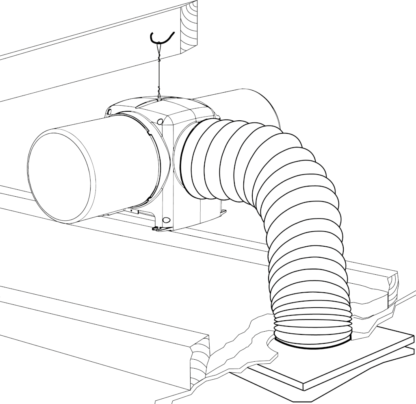 Hall Control – System controls located in the ceiling diffuser for easy commission and access for maintenance checks. 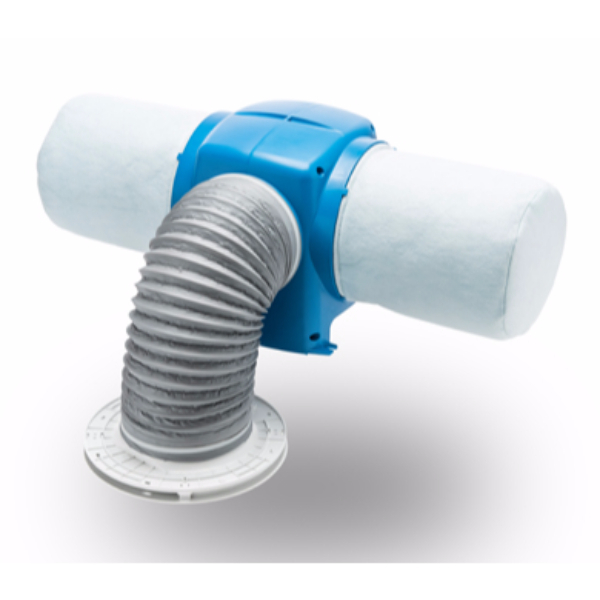 Filter change indicator – To ensure optimum performance is maintained. 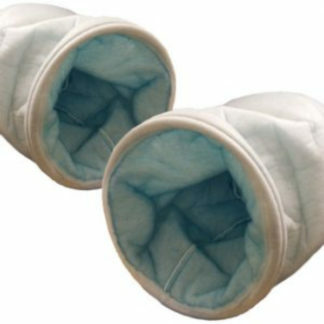 Very low maintenance – Filter clean or replacement every five years. 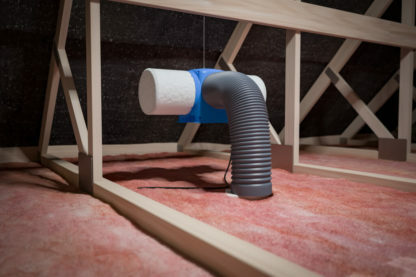 Extremely energy efficient – System goes into standby during warmer months when there is no evidence of condensation. Health benefit – Clinically proven to help allergy and asthma sufferers. 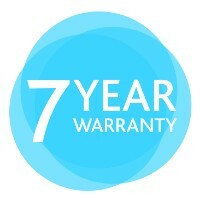 7 year warranty: 1 year parts and labour. remaining 6 years parts only.